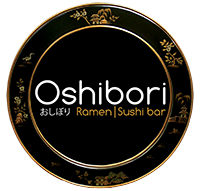 We are going to make sure every moment you spend at Oshibori is well worthy. 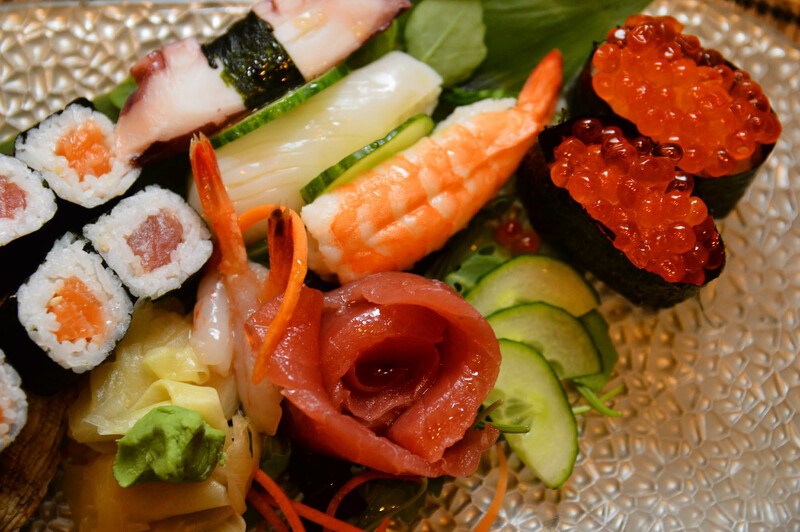 We also strive to ensure that every dish is not only delicious but a work of art! The menus change seasonally and are composed with the ‘Best of British’ produce. Our philosophy is to retain the natural aroma and taste of the best ingredients available. We would be delighted to tailor your party – large or small – according to your needs, from private celebrations, weddings to corporate gatherings, birthdays or any special occasions. Oshibori is here to make it very special for you and your guests. Private servers will be allocated for your needs and your special menu will be designed accordingly. Please contact us for further details.